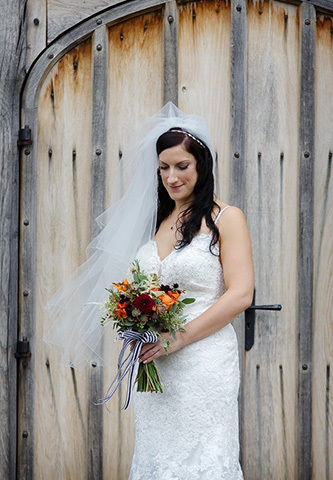 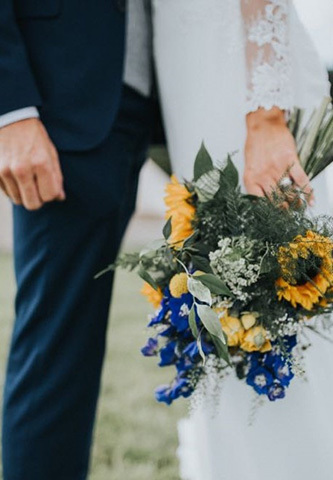 Your wedding day is an event to remember for the rest of your life, beautiful flowers and stunning displays create a wonderful lasting impression for everyone to enjoy. 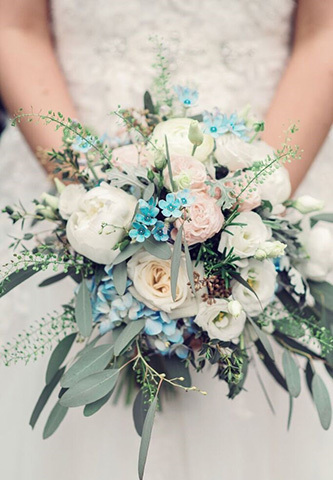 The designs, fragrance and colours chosen can add so much to your big day. 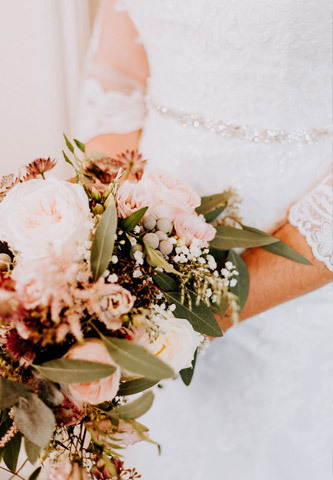 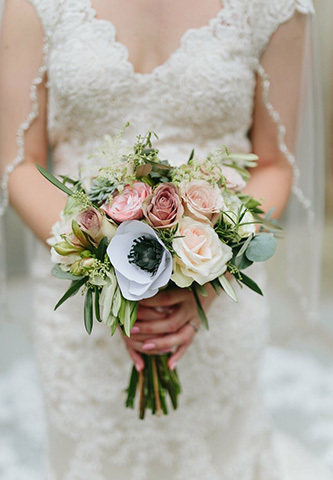 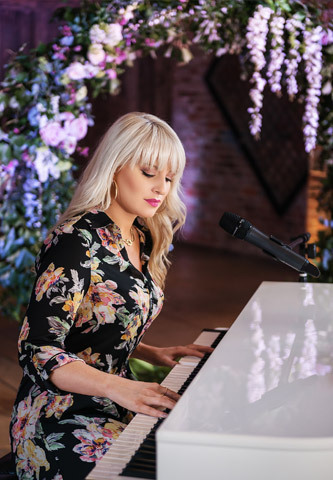 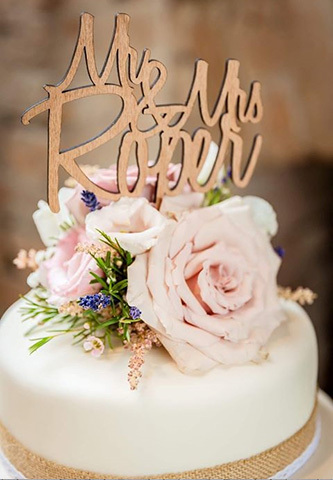 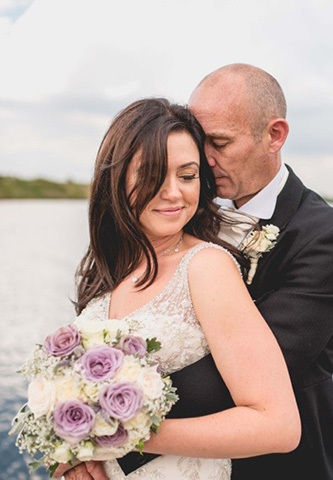 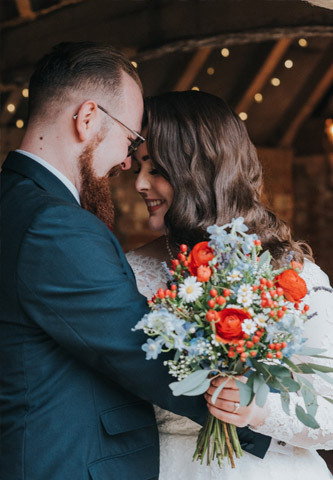 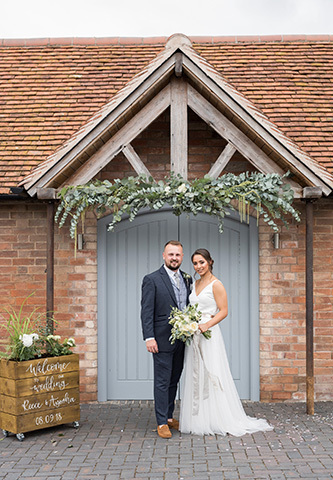 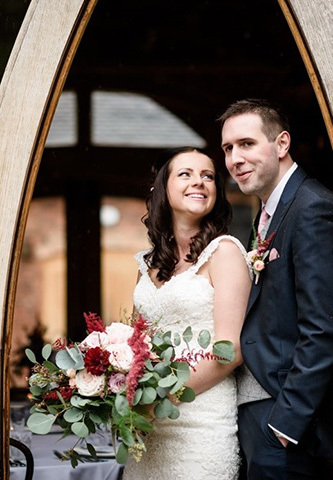 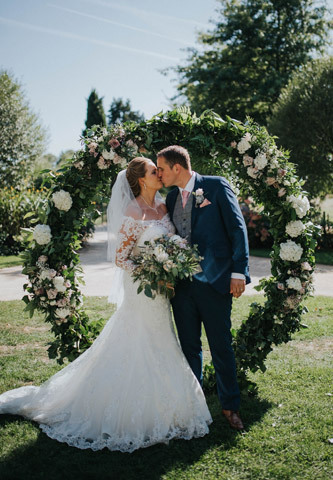 At Penny Johnson Flowers we will help you choose the best ideas for your special day by offering advice and solutions to suit your budget - from initial consultation through to delivery we will do all the work allowing you to enjoy the floral experience. 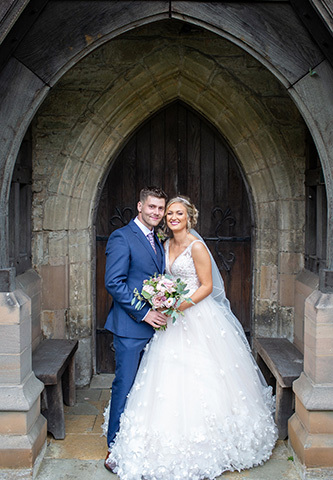 We have worked with many venues including Shustoke Wedding Barns, Wroxall Abbey, Coleshill Hotel, Moxhull Hall, Hogarths Solihull, New Hall Sutton Coldfield, Packington Moor, Hagley Hall, Grimscote Manor, Moor Hall Sutton Coldfield , Hampton Manor, The Belfry and the Grimstock Hotel, Wethele manor, Mythe Barn, Deckerdence Bus bar and Marquee, Cliff Lakes, Nuthurst Grange, Nailcote Hall to name but a few!